Factory competitive zinc Dross/zinc scrap 95% min hot sale! 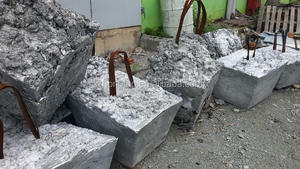 zinc Dross/zinc scrap 95% min hot sale! 1. 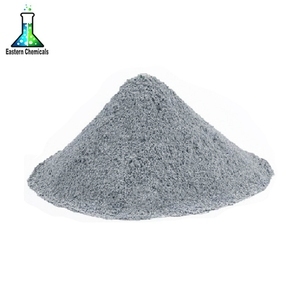 Appearance: Spontaneous and flammable solids flammable dimmed small powder. 2. Fire danger: In case of acids, alkali, water, fluorine, chlorine, sulfur, selenium, antioxidants etc can cause combustion or explosion. Its dust and air mixture to a certain percentage, in case of Mars is caused by the explosion. 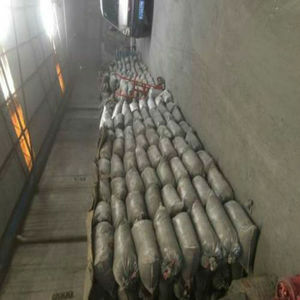 zinc Dross/zinc scrap hot sale! 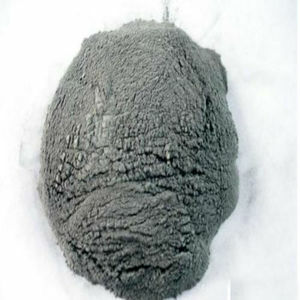 zinc Dross 95% min hot sale! 8 YRS Foshan Fanshun Machinery Co., Ltd. When the copper water reaching the standard,pours into the holding furnace from the melting furnace. We also can provide the continuous die casting machine production line for brass rod . Sales following During machine production, watching the machine quality and testing machine. Over the past few years, we exported our goods to oversea market over 6 0 countries . So, we have to concentrate on developing oursel ves into a world class group and sell the goods into every nook and corn e r all over the world. 1. 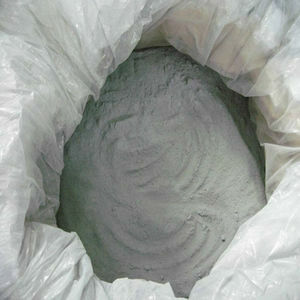 What about the sample testing9 We are very glad to send our clients' free samples for testing. With the technical development,Now we have two materials of blades,such as 9sicr and SKD. Our company has excellent technical equipment and dozens of various machinery and equipment. Dozens of excellent technical employees are responsible for R&D and production of the company &rsquo; s products. 10 YRS Zhengzhou Kehua Industrial Equipment Co., Ltd.
3 YRS Ningbo Hundred Well Machine Co., Ltd.
3 YRS Ningbo Hoteng Machinery Co., Ltd.
4 YRS Ningbo Yinzhou A Partner Trade Co., Ltd.
1 YRS Shenzhen Jingbo Intelligent Technology Co., Ltd.
2 YRS Wuhan Kangmingcheng Economic & Trade Co., Ltd.
Alibaba.com offers 2,067 zinc scrap products. About 25% of these are industrial furnace, 1% are zinc, and 1% are other metal scrap. 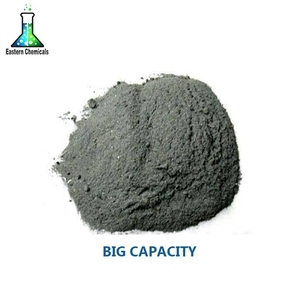 A wide variety of zinc scrap options are available to you, such as zinc powder, zinc anode, and zinc casting. You can also choose from not powder, is powder. As well as from is alloy, non-alloy. 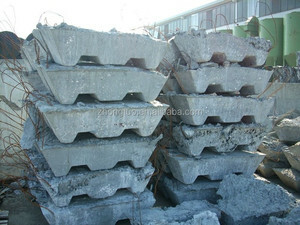 And whether zinc scrap is free samples, or paid samples. 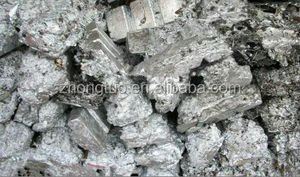 There are 2,067 zinc scrap suppliers, mainly located in Asia. 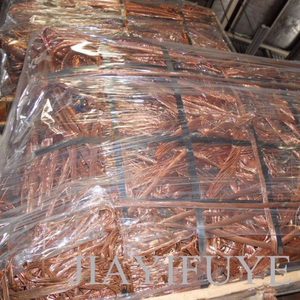 The top supplying country is China (Mainland), which supply 100% of zinc scrap respectively. 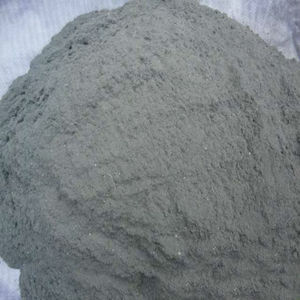 Zinc scrap products are most popular in Domestic Market, North America, and Western Europe. You can ensure product safety by selecting from certified suppliers, including 528 with ISO9001, 241 with Other, and 38 with ISO/TS16949 certification.